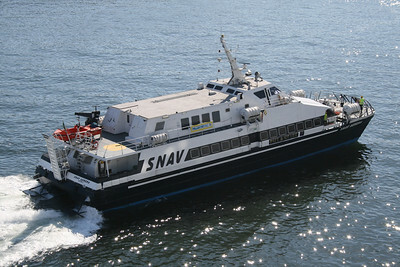 2010 - HSC SNAV AURORA arriving to Napoli. 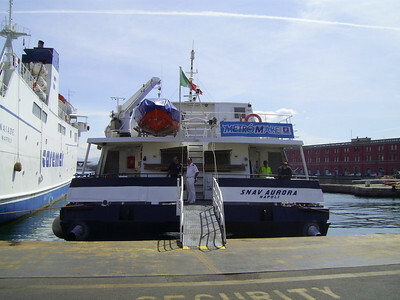 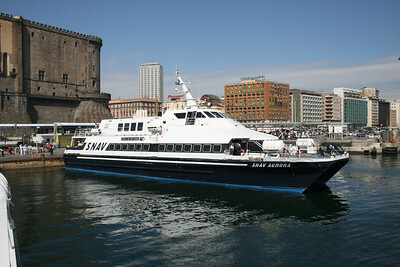 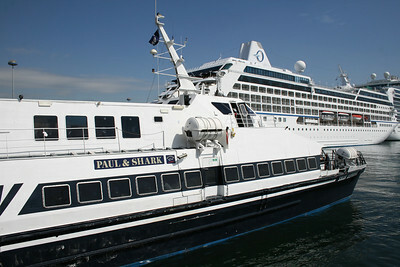 2010 - HSC SNAV AURORA in Napoli. 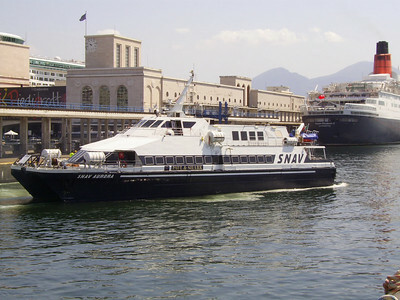 2009 - HSC SNAV AURORA arriving to Napoli. 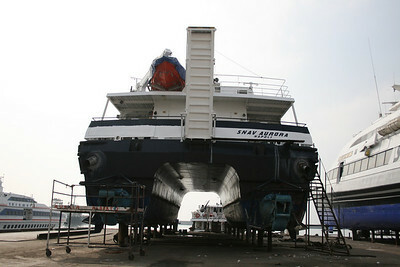 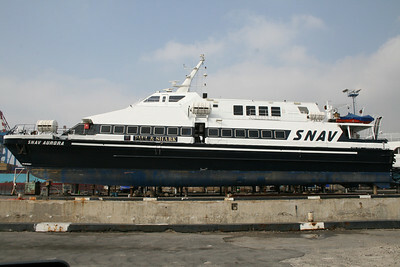 2008 - HSC SNAV AURORA in dry dock in Napoli. 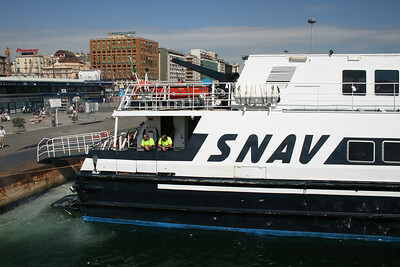 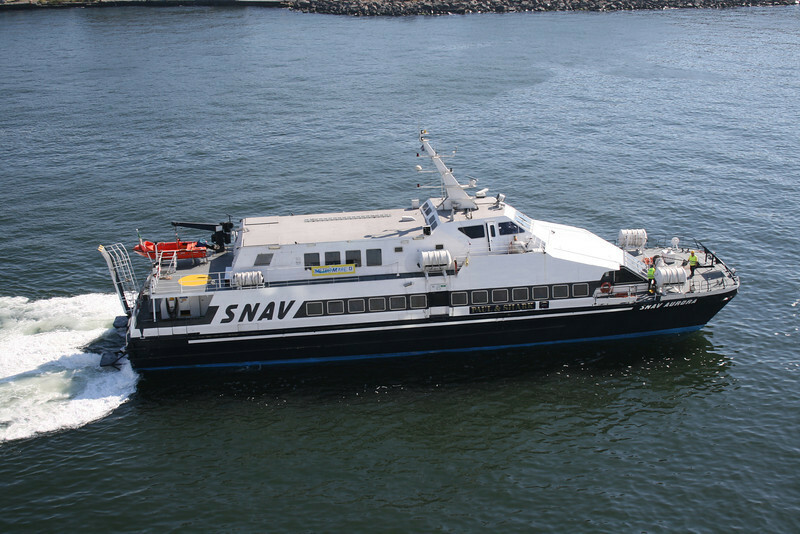 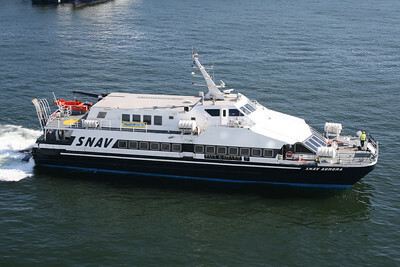 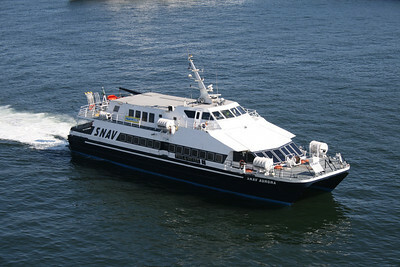 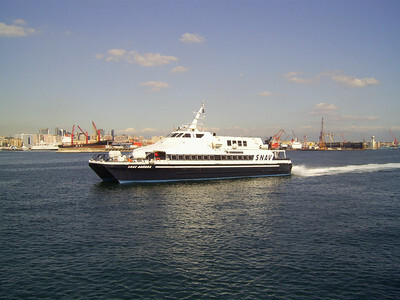 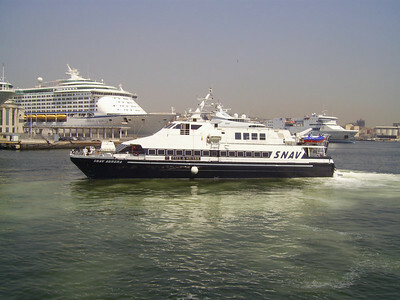 2007 - HSC SNAV AURORA in Napoli. 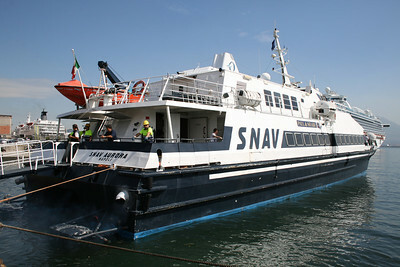 2007 - HSC SNAV AURORA maneuvering in Napoli. 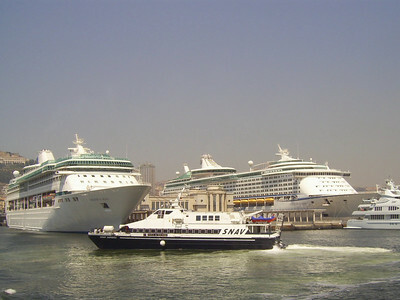 2007 - HSC SNAV AURORA maneuvering in Napoli, between LEGEND OF THE SEAS and VOYAGER OF THE SEAS.